Last Thursday, the MTA board postponed their vote to increase Metrocard fares to $3. The board will cast their vote in February, leaving some New Yorkers irritated by the impending hike. “They’ve been increasing the fare at a steady pace, which is ridiculous to begin with,” said Vanessa Sooknanan, 31 of Brooklyn. Sooknanan, an elementary school teacher, said that she hasn’t seen any improvements in the MTA. “They’re not improving their services. So why are you asking for more money?” she asked. 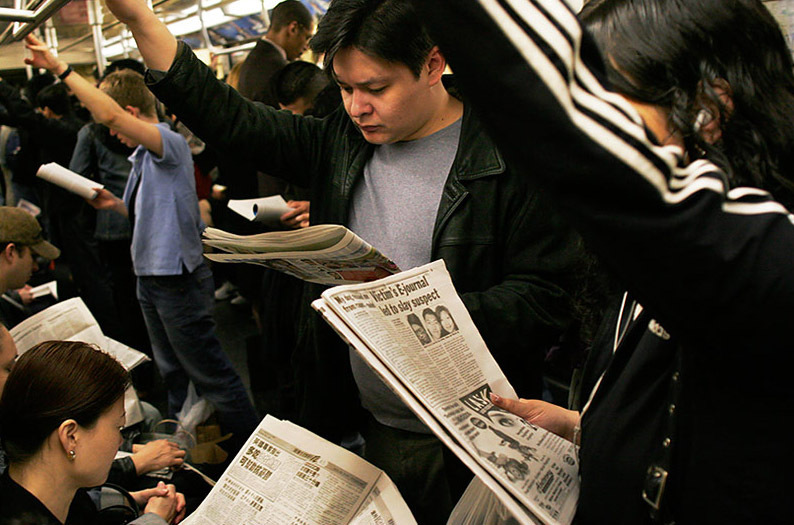 The MTA is considering two fare hike proposals. One would include increasing the base Metrocard fare from $2.75 to $3. The other option would keep the base fare at $2.75 and eliminate the purchasing bonus. If approved, the changes could be implemented in April 2019. The MTA board and Gov. Andrew Cuomo decided to delay the vote to explore more options. Although the MTA is proposing a higher fare, they’re also considering service cuts like reducing transit service or the number of cleanings of subway cars. Martin Caceres, 39 , also an elementary school teacher, said that he understands the need for the increase in fares. He lives by the 2/3 line and finds it reliable to get to work. 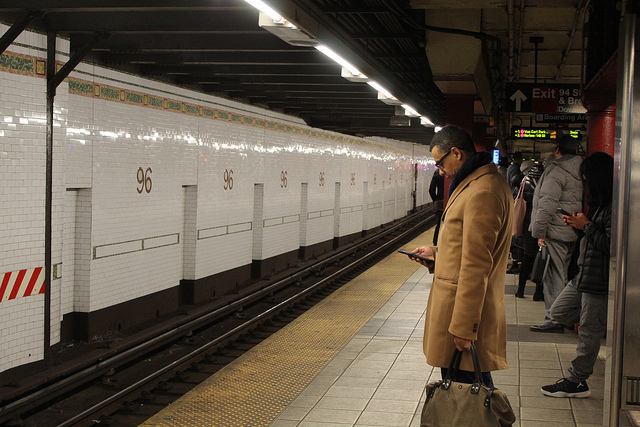 “NYC happens to have one of the oldest train systems in the world – going back to like early 1904,” Caceres said. He believes that riders often cause the delays and it’s less of a mechanical issue. Yovanna Ramirez, 22, of Inwood said that the hike will only waste her money and time. She said that the 1 train constantly has delays, which she takes to the Upper West Side for work. “It gets me so stressed out – thinking I should have left my house earlier,” she said. Other New Yorkers have opted to relieve themselves of the mental stress by paying a hefty price tag. “I completely stopped using the MTA a year ago because it’s so horrible,” said Rene Fagundo, 37, of the Bronx. Fagundo said that he pays an average of $60 a day to get to work in Manhattan from the Bronx. Fagundo doesn’t see the MTA fixing their delays in the near future. He believes that riders have no choice but to pay for bad service – even if it means 25 more cents.